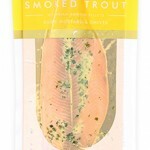 Available In Random weight, whole fish, between 420g-500g. 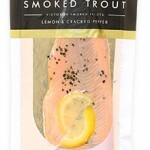 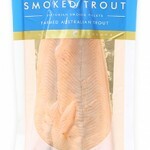 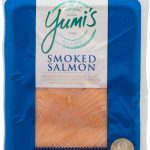 Fresh Rainbow trout from the Goulburn River is expertly smoked for your enjoyment. 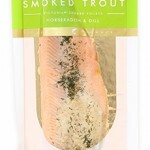 Hot Smoked Trout, Salt, Natural Wood Smoke.